New Jersey-based GeeFree Foods has launched a line of gluten-free, all-natural microwavable sandwich pockets in three varieties: Sausage, Egg and Cheese; Buffalo Chicken; and Cheese Pizza. 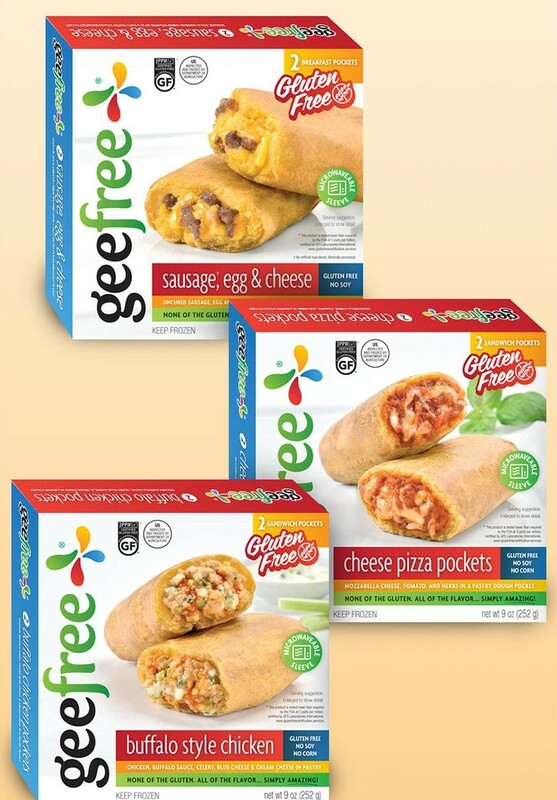 The pockets are made of GeeFree's signature gluten-free puff pastry dough also used for the company's franks in blankets and chicken pot pie. The sandwiches come two per box (suggested retail price of $6.99 per box) and are free of antibiotics, hormones, nitrates, corn and soy. The products will be in stores in the latter part of the fall. 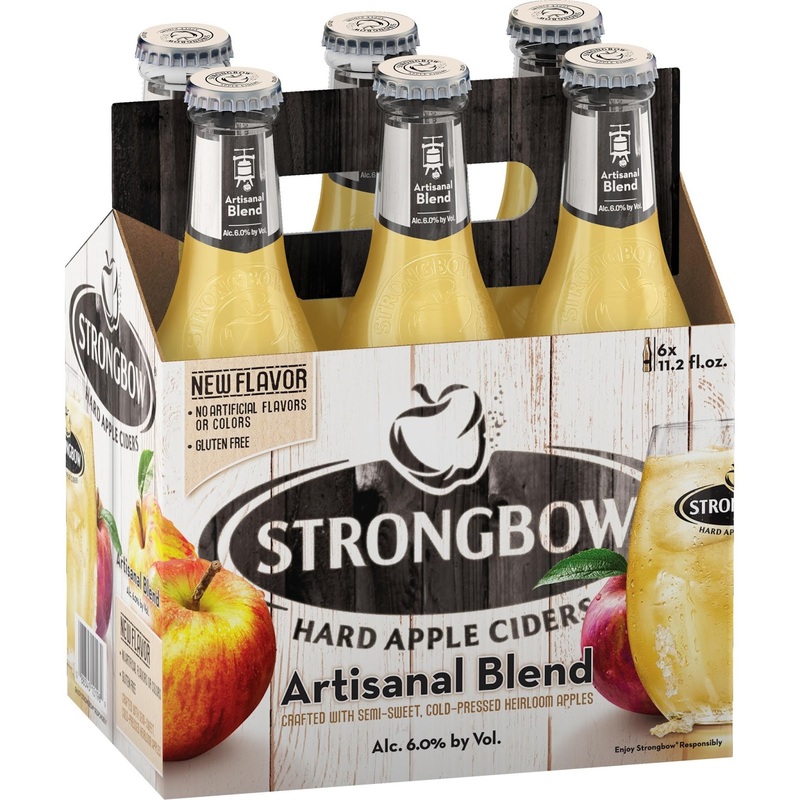 Strongbow Hard Apple Ciders has kicked off the autumn apple season with Artisanal Blend. The new flavor is made with heirloom cider apple varieties and is available in 6-pack bottles, variety 12-pack, variety 24-pack, and limited-edition mini-can 4-packs. Meanwhile, Woodchuck has brought back its Fall Harvest Seasonal Cider, flavored with cinnamon, nutmeg and American white oak. 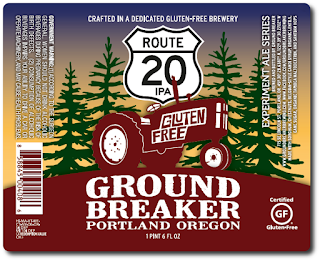 Route 20 IPA, a single-hop India Pale Ale, returns at Oregon's Ground Breaker Brewing. Named after the longest continuous road in the United States, this gluten-free IPA clocks in at 50 IBU and 6% alcohol by volume. The beer was designed to get all of its bittering, flavor and aroma from late additions of Santiam hops, which carry hints of peppery spice. 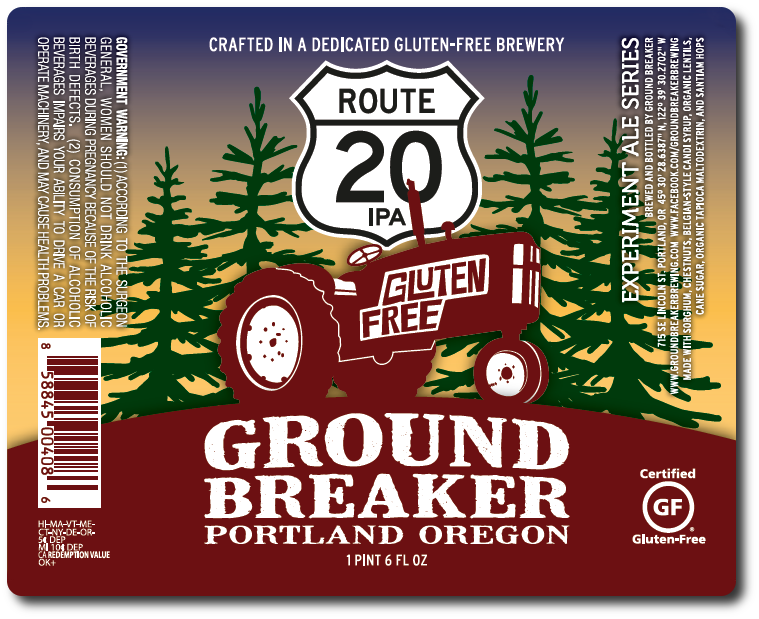 Ground Breaker beers, including Route 20 IPA, can be shipped to addresses in Delaware, New Jersey (but not Pennsylvania) and other states through Bring On the Beer. The printed menus at Jasmine Rice, a Thai restaurant with Philadelphia locations in Rittenhouse Square (306 S. 16th St., 215-546-0818) and Old City (224 Market St., 215-278-2545), note items like soups, curries, pad Thai and entrees that can be prepared gluten free. The kitchens there have gluten-free soy sauce on hand. Mikado Thai Pepper in Ardmore (64 E. Lancaster Ave., 610-642-5951) notes gluten-free options on its lunch and dinner menus. Like its Chester Springs sibling, the recently opened Liberty Union Bar & Grill in Phoenixville (519 Kimberton Rd., 484-927-4244) has a dedicated fryer for fries and tater tots along with burger buns and other options that can be prepared gluten free. In Glassboro, Ry's Bagels (800 Delsea Dr. N., 856-270-2575) offers gluten-free breakfast sandwiches made in a designated area with a separate toaster. After seemingly endless delays, Mom's Organic Market is set to open today in Center City Philadelphia (34 S. 11th St., 215-709-0022). There will be local tastings, kids' activities, henna art and giveaways throughout Friday through Sunday. Customers can use the $15-off-$30+ purchase coupon posted at the Gluten Free Philly Facebook page at the new store this weekend. Center City's all-gluten-free Real Food Eatery is shooting for a March 2018 opening of a second city location at 1700 Market Street. Del Frisco's Grille will be opening a Center City location in 2018 as part of a new mixed-use building anchored by the Cambria Suites hotel (219 S. Broad St.). The more casual sibling of Del Frisco's Double Eagle Steakhouse will offer seating for 230 in the main dining area. 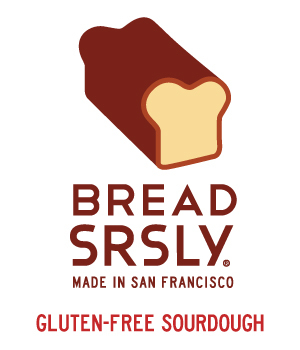 Gluten-free choices are noted on the menu. The gluten-free-friendly Embers Cafe in Quakertown (95 S. West End Blvd., 215-529-5607) is closing on Sunday. The first CHOP Support Group of the fall will take place on Sunday, October 1 from noon to 2 p.m. at the Voorhees Specialty Care Center (1012 Laurel Oak Rd.) RSVP by September 27 with the number of adults and children attending, childrens' ages and the name of the gluten-free dish you'll be bringing. Attendees should also bring a copy of the recipe for the item. In addition to its new digital community launched this week, Beyond Celiac also announced that on Thursday, November 9, the organization will host the first-ever Bold Beyond Research Symposium, bringing together noted researchers, clinicians and community members to explore the current state and future directions of celiac disease research. The Symposium, which will be held on the Drexel University campus and also webcast to a live audience worldwide, is planned to spur dialogue about research-community partnerships and drive celiac disease community involvement through Go Beyond Celiac. For more information about attending the Bold Beyond Research Symposium either in the live audience or via webcast, visit the portal page at Beyond Celiac's website.